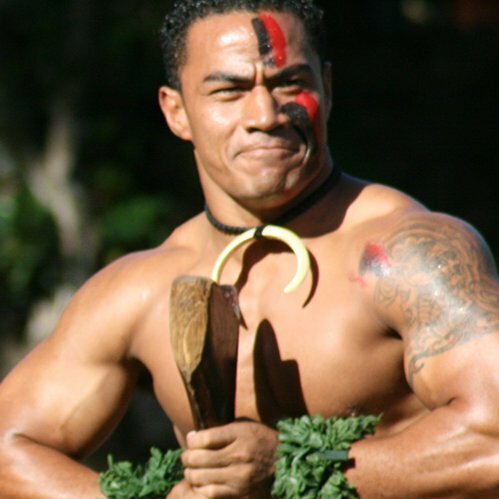 Located on the North Shore of Oahu, the Polynesian Cultural Center showcases the culture of numerous Pacific Island nations in a tranquil and authentic environment. However, a downturn in tourism to Hawaii and the desire to stay relevant required the PCC to think differently about their non-profit endeavor. The remote nature of the Center made visitation a challenge as did the structured full day program of exhibits, luau and the spectacular evening show. Integrated Insight was engaged to better understand core customer segments and develop a compelling pricing and ticketing strategy to encourage stronger visitation. Leveraging the power of primary research, we were able to profile guests and potential guests to understand motivations and barriers to visitation. This insight was then used to develop potential revenue strategies that addressed the barriers, creating a win for both the guests and the Center. Using discrete choice quantitative research, we were able to test the potential strategy and recommend a strategic course of action for the Center. Integrated Insight was also integral in establishing capacity planning criteria for future development and designing transportation flow models for easy ingress and egress.